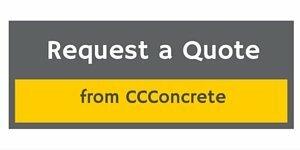 After doing a thorough search of concrete contractors in the Twin Cities area, we decided to go with Cornerstone Custom Concrete because we were pleased with the service they provided from the very first time we communicated (and this service continued throughout the project). We had Cornerstone remove our existing sidewalk and replace it, all of which was completed in a single day. The job they did was better than we could have hoped. They left the yard cleaner than when they arrived, roped off the area that shouldn't have foot traffic, and even did some work on our driveway at no extra cost. We have received many compliments on our sidewalk and we are very satisfied with the overall experience we've had using Cornerstone Custom Concrete. I would recommend them to anyone!